When and where did you begin this sport? 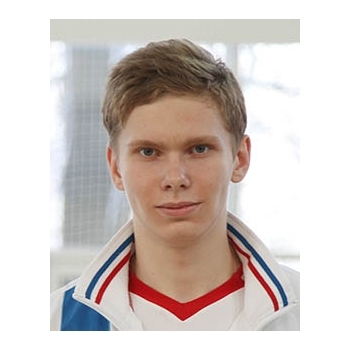 He began fencing at age seven in Moscow, Russian Federation. Why this sport? He lived near a sports centre that offered fencing. Training Regime Ahead of competitions, he trains twice a day and has a total of 10 sessions a week. 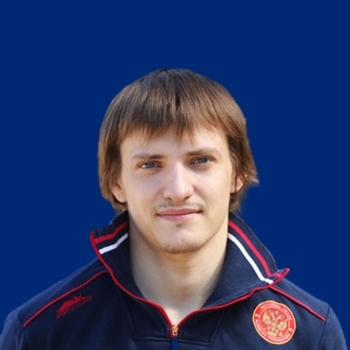 CHEREMISINOV Alexey LEAL Antonio J.